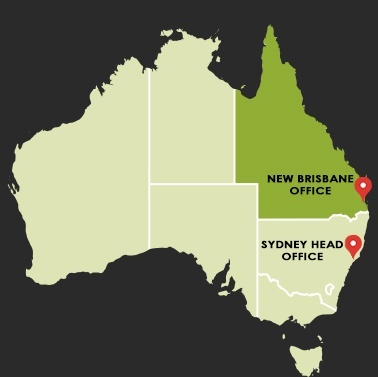 Perennial Packaging expands into QLD – our new Brisbane Office is now open. Here at Perennial Packaging, we are always looking for ways to better service Australian manufacturers by packaging their products safely and reliably. That’s why we have recently expanded our operations into Queensland. Perennial Packaging QLD’s office and warehouse is now open and servicing local customers with our quality steel packaging products, supplied with a delivery guarantee.